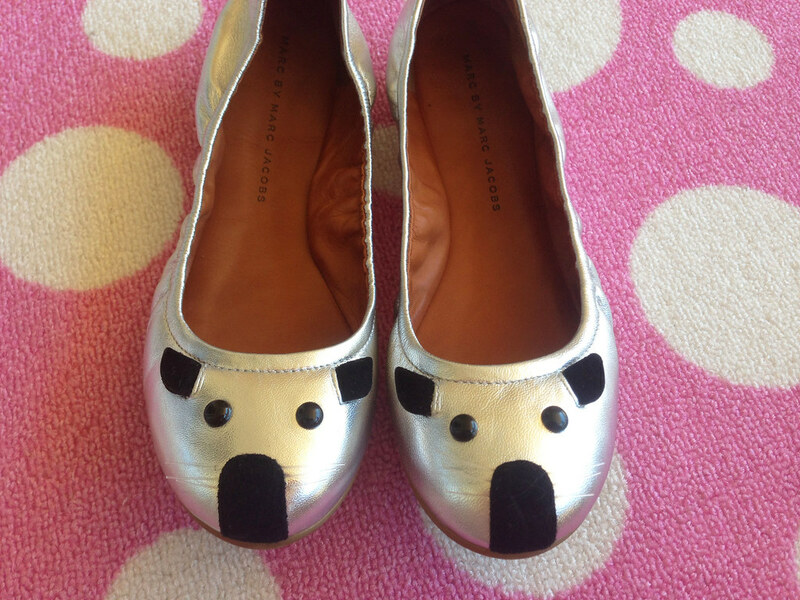 My exciting news for the week is that I’m now the proud owner of a pair of Marc by Marc Jacobs mouse flats! I’ve loved the iconic, sweet and popular shoe for an extremely long time but I never imagined I would ever own a pair. The detailing is adorable; the little whiskers coupled with the velvet nose are ears are simply perfection. I love the metallic silver because its both fun and versatile at the same time. I’ve worn them non stop since I received them earlier in the week; it sure brightens up the day wearing them to work. It feels like I’m with friends because of the cute little faces staring up at me. Now I want to name my shoes (Yes, I’m crazy!) They are the most comfortable shoes ever, it is incredible. This is the first time I’ve ever owned any clothes or shoes in the calibre of Marc Jacobs. It’s so special and makes me feel very happy. These beautiful mouse flats were a gift from my family and they come all the way from Melbourne. They are my early Christmas present (I’m that impatient). It’s so wonderful to receive such a generous and meaningful gift; I truly treasure these shoes forever. It serves as a constant reminder of how much I value the people in my life. This entry was posted in Marc by Marc Jacobs, Marc Jacobs, New In. Bookmark the permalink. 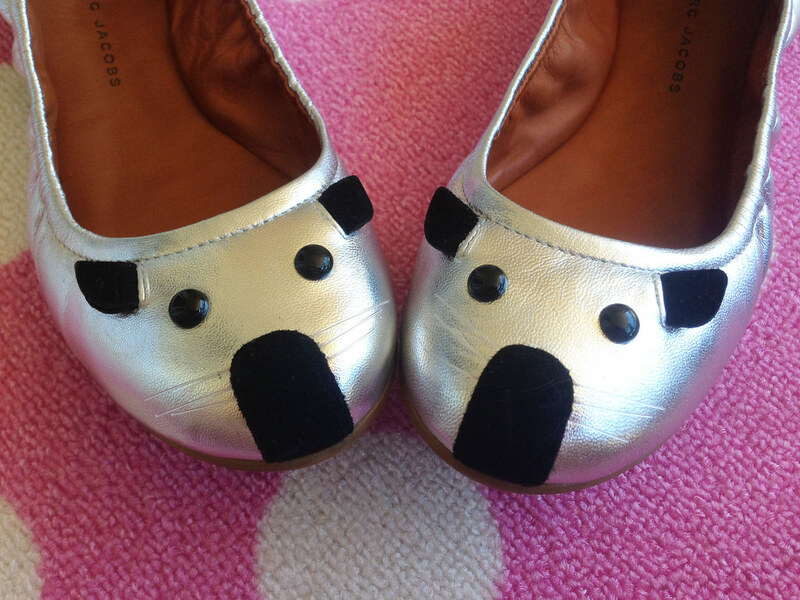 Omg those flats are so cute and they are Marc Jacobs! I love them. Lucky girl!! They are too adorable 🙂 Can't wait to see your wear them in outfits! WOOOOWW!! Super chic and cute! Love them! So cute, what have you named them? …Thanks for sharing your thoughts with me, wishing you a good start to the new week! Too cute! You definitely must name them. Those flats are the cutest! ahh congrats! i was coveting these adorable mice for YEARS and bought them earlier this year (unfortunately may need to rebuy because the scrunchiness makes them a little tinier on my feet). aren't they just divine? These are perfectly chic and adorable at the same time. What a lovely gift! 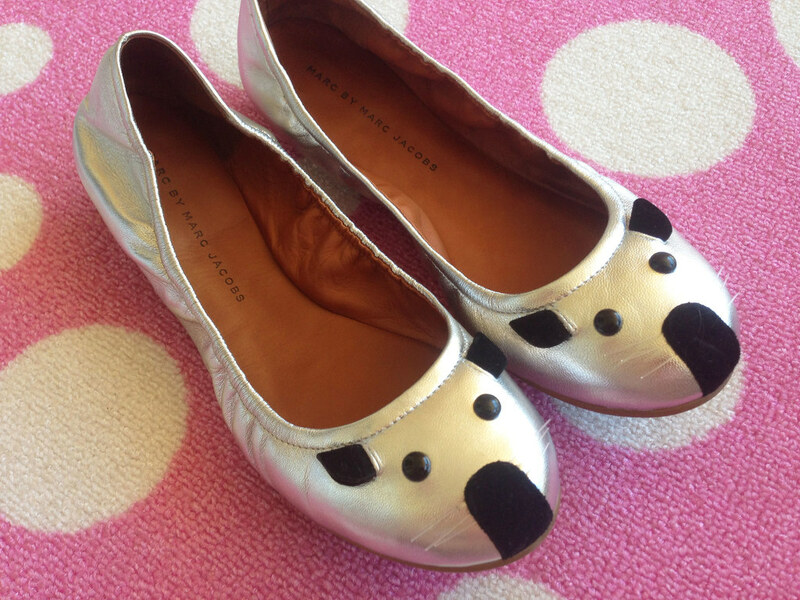 these flats are just adorable! I have had an eyes for Marc Jacobs flats ever since and when I looked around and end up gets the other brand,but these pair are so cute though!!! How cute! Great pair of flats darlin! Thank you so much for visiting my blog! Would you like to follow each other? Aww those are adorable! What a cute addition to your wardrobe!